This year has been phenomenal for automakers as well as for the enthusiasts regarding the sales of various models in the market. Although the year has still not ended, yet till now there have been so many new entries by different companies. Not only the new models, but the existing ones are also performing quite well. If we talk about the month of September, the statistics reveal that a major part of sales was dominated by Maruti models. Here, we have mentioned the top 10 selling cars in September in the Indian automobile market. Let’s take a look at the list. Launched on 8th of July, this hatchback has bagged the 10th position in the list of top selling models. 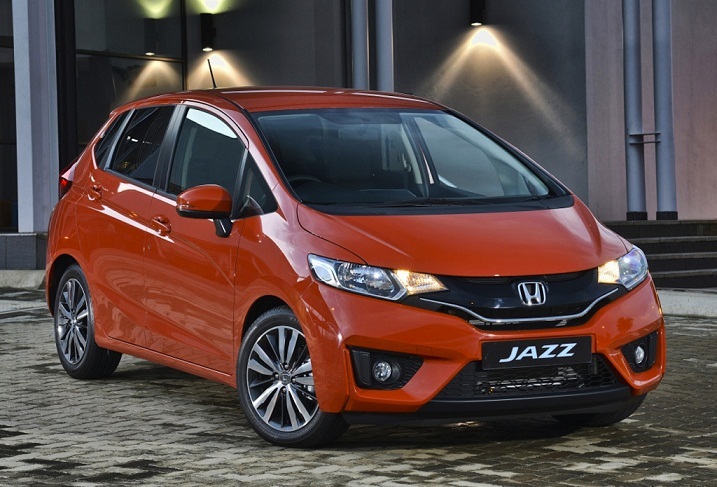 Honda Jazz was introduced at the starting price of INR 5.30 Lacs with five various trims. It has been able to impress its customers with its amazingly stylish features like adjustable headlamps, body colored bumpers and wing mirrors. It also has adjustable headrests, foldabale rear seats alongside height adjustable driving seat. It is available in both diesel and petrol versions, delivering 27.3 km/l of mileage. 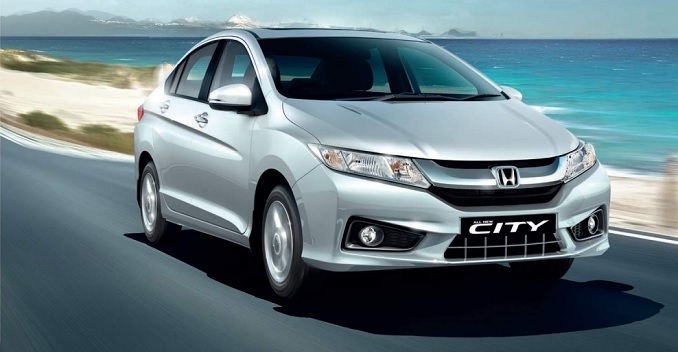 Yet another amazing offering from Honda is the City model, which is loaded with smart and appealing amenities. It has been able to attain the 9th position with the help of its elements like 15-inch sporty rims, ORVMs with turn indicators, spacious cabin, advanced music system and an Audio Video navigation facility. It is powered by a 1.5 litre engine that is available in both diesel and petrol trim, mated to a 5-speed manual gearbox. The average fuel economy delivered by this model stands at 14 km/l. Just like its name, this compact sedan at 8th number really amazes you with its distinctive components and a unique appearance. 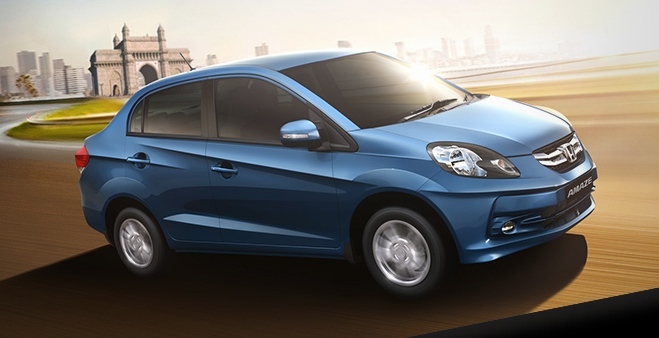 Honda Amaze has 14-inch alloy wheels, body colored bumper, aerodynamic body and a twin-slat grille on the exterior portion. It has a spacious cabin, adorned with a dual tone pattern and a steering wheel with tilt facility to provide convenience while driving. Its 1.5 litre diesel engine generates 100 PS output whereas the 1.2 litre petrol unit makes 88 PS power, both being coupled to a 5-speed transmission facility. 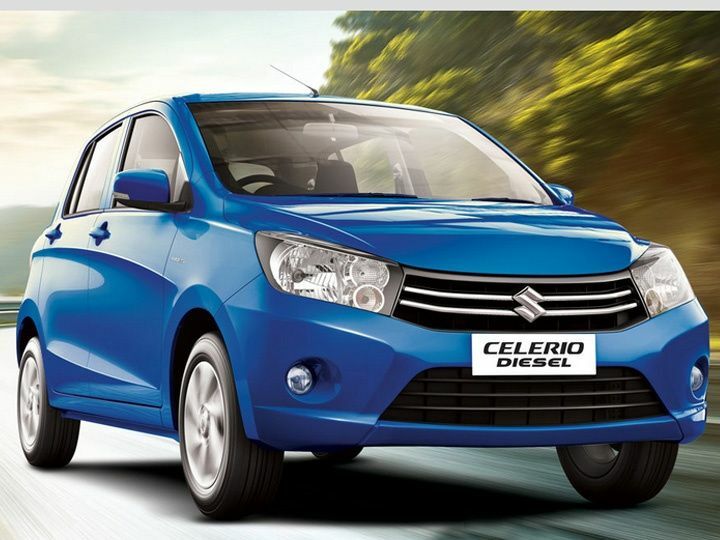 One of the popular hatchbacks of India, Celerio has got the 7th position in the list which is sold at approx INR 4.15 Lacs. On the outside, there is a wide array of features like alloy wheels, fog lamps, ORVMs with turn indicators, etc. as we move inside, the Maruti Celerio has got a 60:40 split ratio and comes with front headrest, audio system alongside Bluetooth connectivity, capacious boot and a stylish dashboard. It is available with either a 998 cc petrol or an 800 cc diesel motor pumping out 67Bhp/90 Nm and 46Bhp/125Nm respectively. 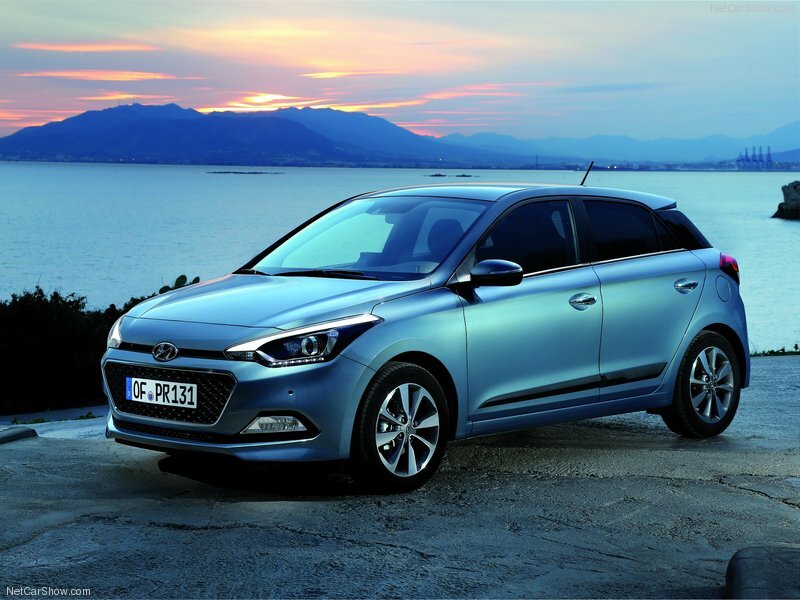 Slotted at 6th place is Elite i20, priced at INR 5.73 Lacs possessing really eye-catching looks. It is offered with hi-tech facilities like body colored bumpers, roof mounted antenna, adjustable headlamps and fog lamps. Moving to the cabin, the headroom and legroom are pretty generous and there is power steering, keyless ignition, automatic climate control, etc. It also offers ABS, child lock safety, alongside driver and passenger side airbags. 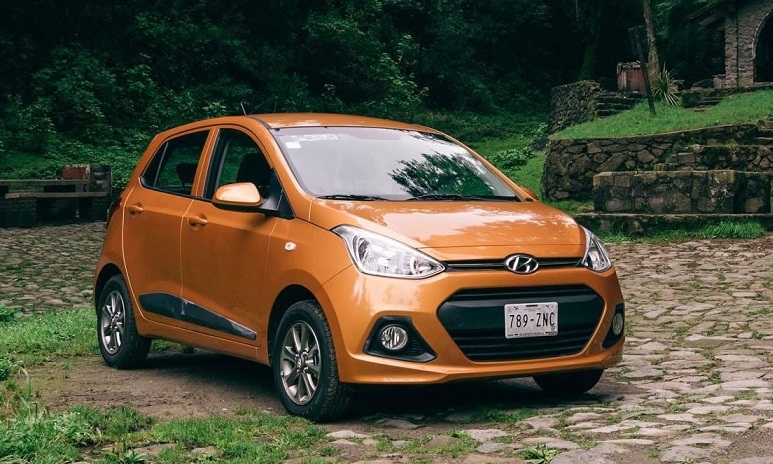 Another offering by Hyundai named Grand i10, 5th best selling car, is quite similar to its hatch siblings like i10 and i20. It flaunts an appealing design containing features like a wide radiator grille, alloy wheels, fog lamps, electrically adjustable ORVMs, etc. The interior boasts of leather upholstery, steering mounted audio controls, start/stop button and a cooling glove box. The engine lineup comprise both diesel and petrol units that return a mileage of 24 km/l and 18 km/l respectively. 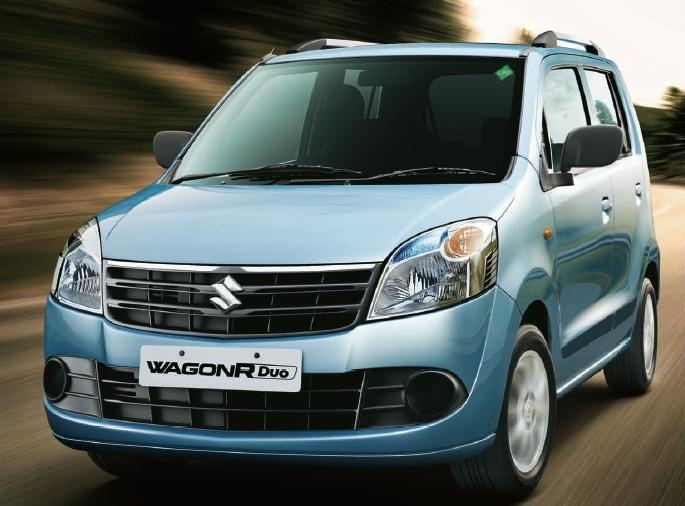 In the Maruti lineup, Wagon R is one of the most affordable ones with a host of comfort features. Lookwise, it is quite nice and is ideally suitable for small families for regular short distance traveling. The cost of maintenance is also not high and hence it has gained the 4th spot in the list of best selling cars for the previous month. Its price starts from INR 3,63,000, yet it can drag your attention with features like adjustable headlamps, stylish grille, roof railings and adjustable headlamps. The interior is pretty spacious and comfortable and there are necessary safety components like front and rear fog lamps, engine immobilizer, etc. Apart from petrol, it also comes in CNG version that can deliver 26.6 km/l of mileage. Maruti Swift is one of the most famous models in its segment and you can find every third or fourth household with this hatchback. It is emerging as a winner every year with decent sales figures and has been able to reach at 3rd spot this time. Offered with both diesel and petrol engines, it gets a 5-speed manual gearbox. Exterior flaunts a radiator grille in mesh pattern, halogen lamps, black window sills, power antenna and fog lamps with silver accents. The cabin is loaded with equipments meant for entertainment and comfort like CD player, front tweeters, Bluetooth, USB connectivity and steering mounted audio controls. 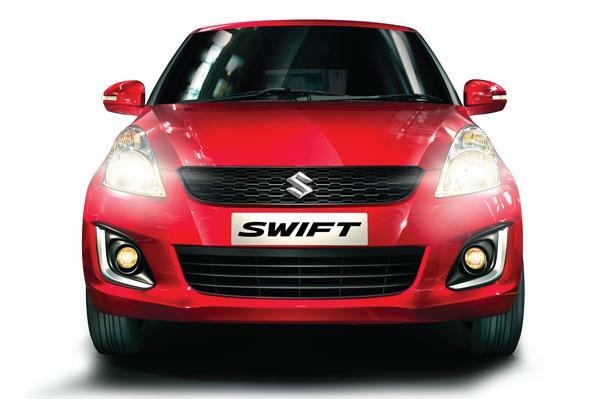 The renowned compact sedan Swift Dzire comes 2nd in the race. It is desired by majority of customers from a long time now and it’s doing even better day by day. Its price starts at INR 5.3 Lacs and there are seven different paint shades available in the market. The powertrain lineup that consists of both petrol and diesel variants have been tweaked for yielding better performance and its diesel motor can now return 26.59 km/l of mileage. There are various smart elements like start/stop button, electrically adjustable ORVMs, automatic air conditioning, central door locking, keyless entry, etc. 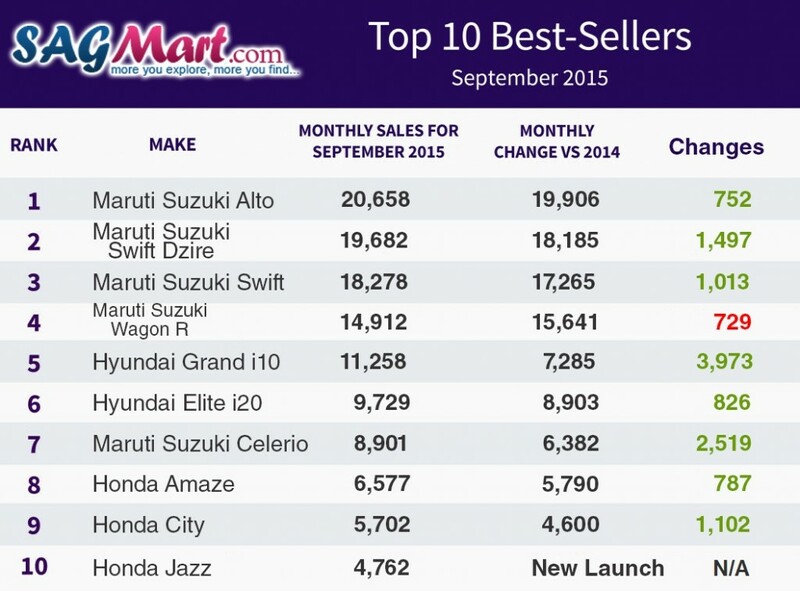 Finally, the position of best selling car in September 2015 has been attained by none other than Maruti Alto. It is available as 800 and K10 with varying powertrain options. It is a vehicle that is not too high on beauty but at the same time gives ample of comfort and pleasure, when you are driving it. 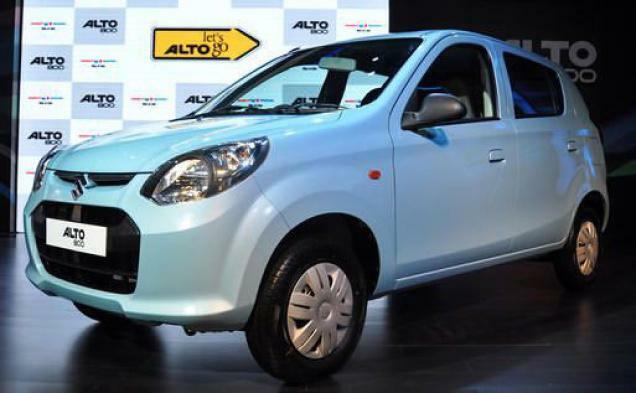 Alto 800 is retailed at INR 2.44 Lacs while the K10 is available for INR 3.17 Lacs. It is something that every household would love to have, which is quite evident from the fact that it has gained the top slot in the list. There are still so many fresh arrivals that have the potential to replace these above mentioned cars. 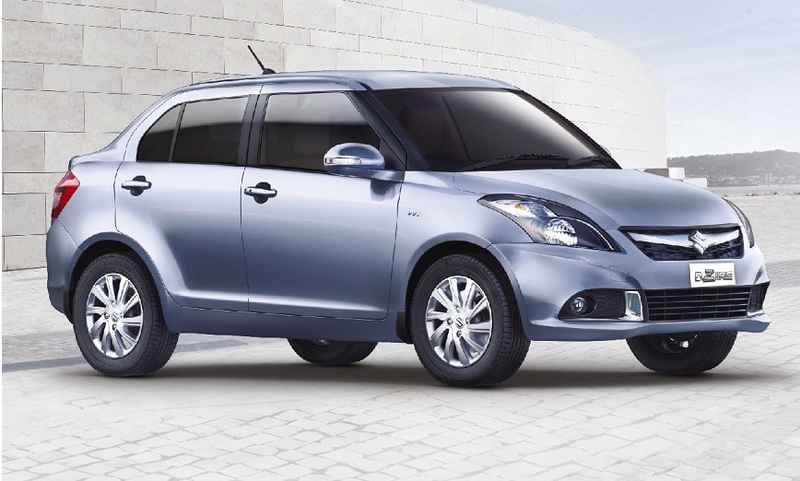 It is very clear that majority of the customers go for a hatchback owing to the affordable price factor. Talking about this segment, we believe the all new Kwid has a lot of caliber to enter this top 10 countdown.